We can recognize the gifts and strengths that we possess, and at the same time, appreciate the gifts and strengths of those we envy. Imagine that these two images can stand side by side -- equal and without judgement. Both can exist, and neither has to take away from the other. Envy is inevitable, but we don't have to let it spoil or destroy our happiness. THERE IS A POISON IN ALL OF US. Some of us may hardly notice it, but for others, it's a silent killer. 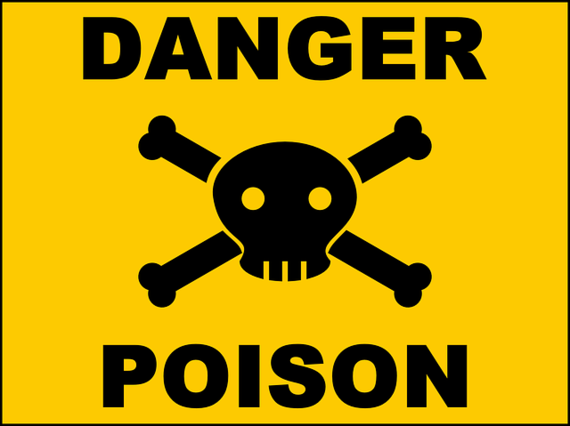 This poison strangles our ability to get help from those who have more; it cripples our connectedness to others; it spoils relationships and friendships. 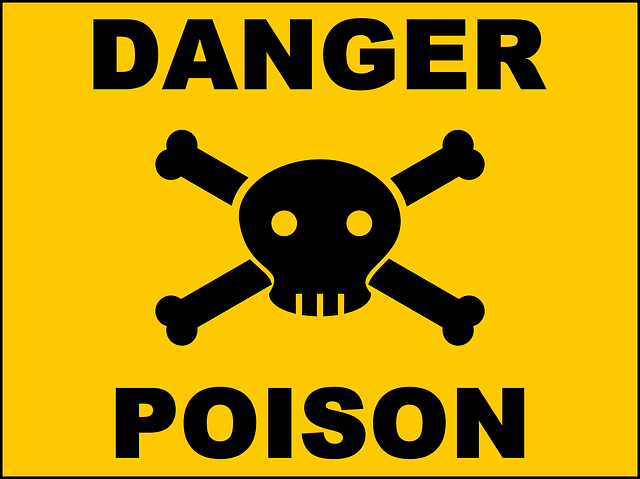 This poison is ENVY -- and we all possess it. How can we want goodness for those we love if we are so preoccupied by the green-eyed monster we are hiding. If you are honest with yourself, you really want what that other person has, so you have to either remove yourself or find ways to devalue the envied one. You may feel the "more fortunate" person is less deserving -- that it's just not fair. Imagine two friends: one with economic freedom, the other struggling to make ends meet. The financially wealthy friend gives the other a gift for her help. Instead of feeling thankful for the expression of gratitude, the friend feels resentful or "bought." The receiver feels like a charity case, the opposite of appreciated. This is an example of how envy can spoil and destroy. We spend a lot of energy comparing ourselves to others -- then trying to even or reconcile the differences. You might think, "she may be rich, but she is not married" or "she may have the perfect body, but she never graduated from college." Attempting to level the playing field is one way we try to soothe the envy. But that is just a short-term band-aid, and your envy oozes out once again. Eventually envy can seep into a relationship. As a result, people isolate themselves so that they don't have to face their truth or poison others with their inside evil. Another manifestation of envy is idealization. This happens when a person exaggerates the goodness in another person while minimizing his badness. It may be more digestible to look up to someone than to want what they have. Let's see if -- just for today -- we can recognize the gifts and strengths that we possess, and at the same time, appreciate the gifts and strengths of those we envy. Imagine that these two images can stand side by side -- equal and without judgement. Both can exist, and neither has to take away from the other. Envy is inevitable, but we don't have to let it spoil or destroy our happiness.